same as the previous but this time i vectored the stock. and i love the lensflare. 1 hour experimenting in Photoshop. 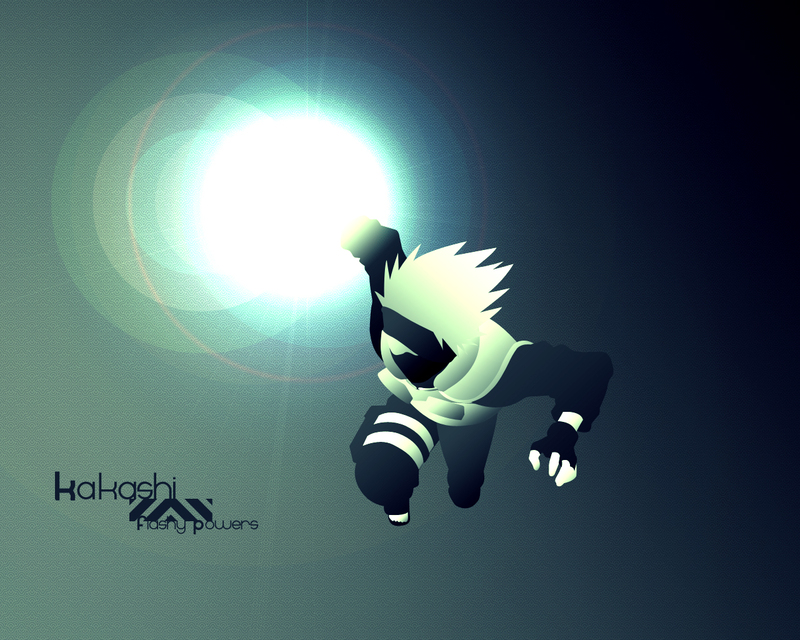 I really like this vectoring of Kakashi and the background pattern is very appealing. The lens flare is a little too white for me, however. His hand has become a giant, glowing ball of whiteness. Maybe throw some blue in there for a little texturing so it is not so blinding to my eyes? Overall though, great job! kakasi! that's great. i love it wall. sweet, kakashi is my fave character from naruto. Nice work with the effects on this one. I like it.